Jack's Cleaning Service Serving St Augustine Fl Since 1975! 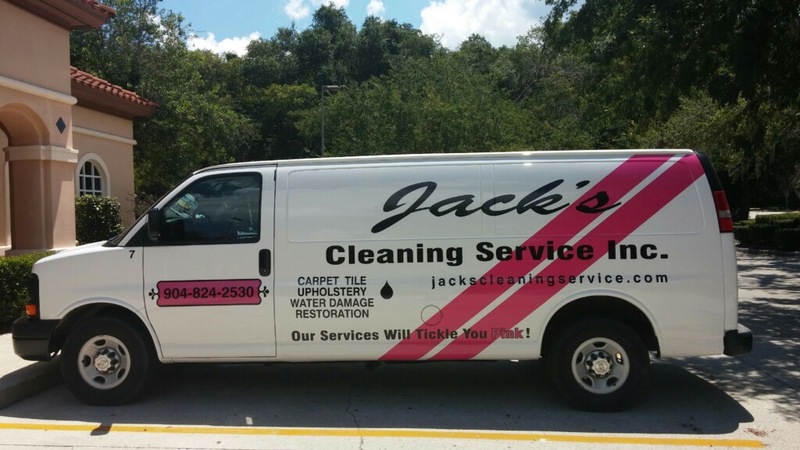 ​THINK PINK That slogan was the introduction statement of Jack's Cleaning Service back in June of 1975. A lived in home always attracts dust, dirt, allergens, and anything else that can possibly hitch a ride into your house. It finds its way into soft surfaces, as well as hiding in the tile and grout. Vacuuming and mopping are great daily defense in keeping your home healthy, but regular professional cleanings will enhance the health and the longevity of your homes flooring and furniture. Jack's Cleaning Service located in St. Augustine, Florida understands that your family’s health is of the utmost importance to you. You feed your family well, you buckle them in when in a car, and you watch over them like parents do. Then why let them play on carpeting that’s holding dirt, dust mites, bacteria and who knows what else. That’s where we come in. 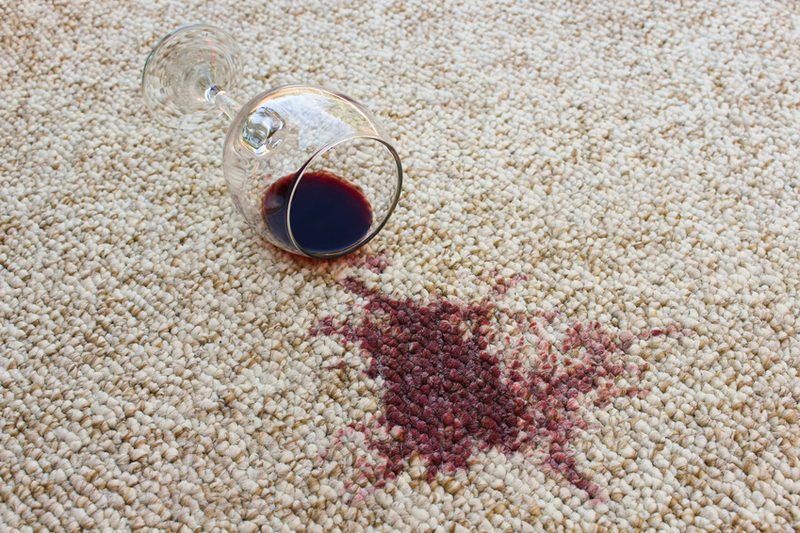 At Jack's Cleaning Service, we clean your carpet like it’s our carpet. We use powerful cleaning equipment and the best, yet Eco-Friendly cleaning products to ensure your carpets are the cleanest they can be. 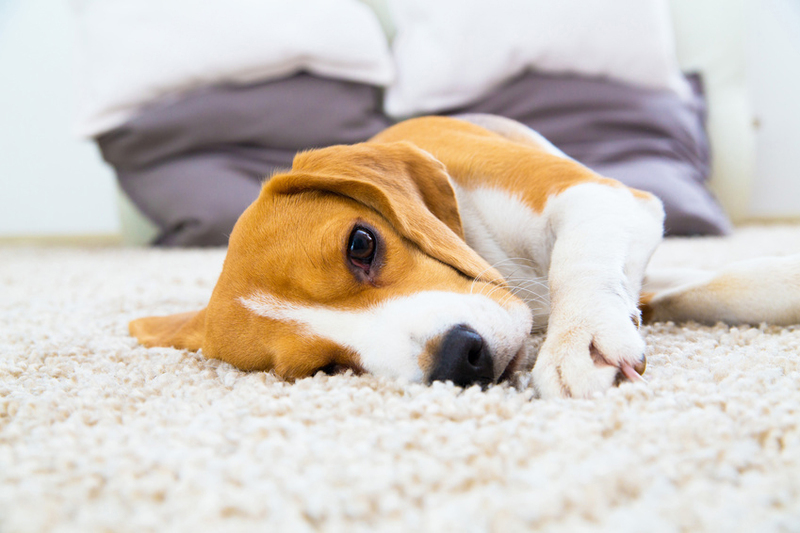 We can recommend to you how often your carpets need to be cleaned and point out how we came to that timeline.